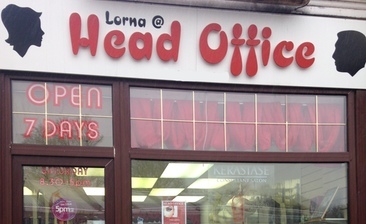 I booked Head Office in Bearsden after reading glowing reviews and I wanted somewhere more local to my home. 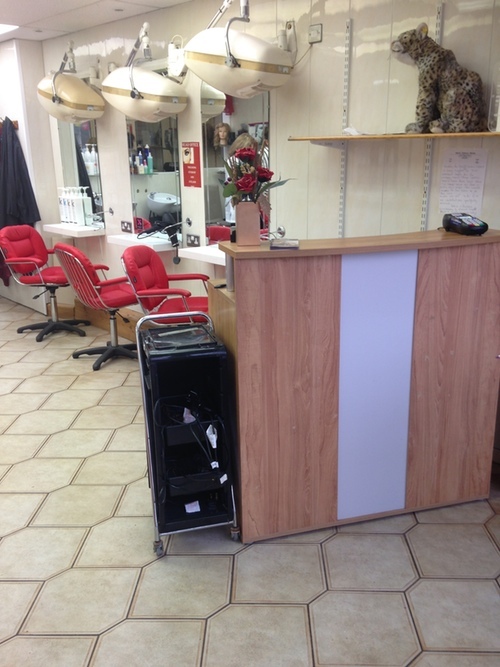 I booked a T-Bar and Blast and was really happy with the colour and the service. It's a very friendly salon and I was offered a coffee and was given lots of advice on maintaining my colour using recommended shampoos that I can buy locally and very inexpensively. The owner who did my hair has years of experience and I can honestly say that my colour is perfect - looks natural and just the right amount of highlights that I wanted. She listened to what I wanted and advised me and the results are perfect. I will definitely return and would highly recommend. 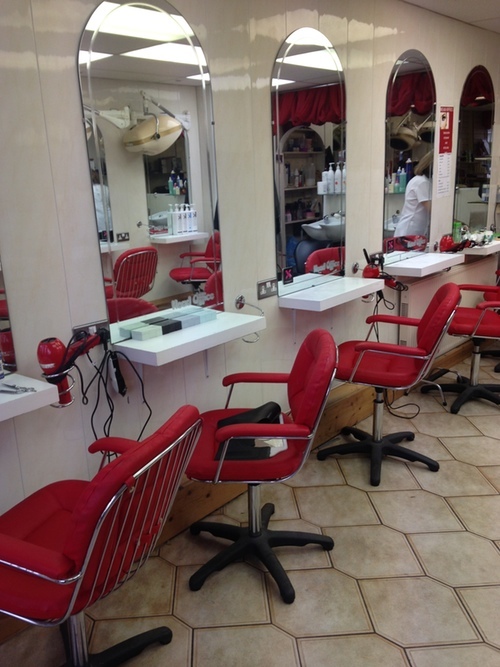 This place might not be glamurous, however don't let that put you off, Lorna is fantastic, she certainly knows her stuff. I got a balayage on my long and thick dark hair and was really worried it would get damage, I did not need to worry, Lorna did a great job and gave me lots of tips on how to look after it. Definitely will be back and recommend. I have never been much of a fan of sitting in a hairdressing salon but this felt like tea and biscuits while visiting family. 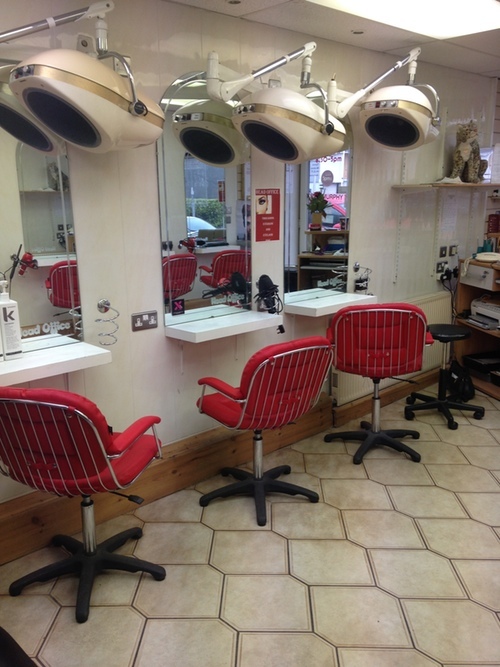 I was made to feel so comfortable and welcome and assured that the hairdresser would do her best to achieve the result I wanted with my hair. I was given lots of advice on how to look after my hair in the future and the hairdresser did her utmost to make sure I was happy with the result. Would definitely return.